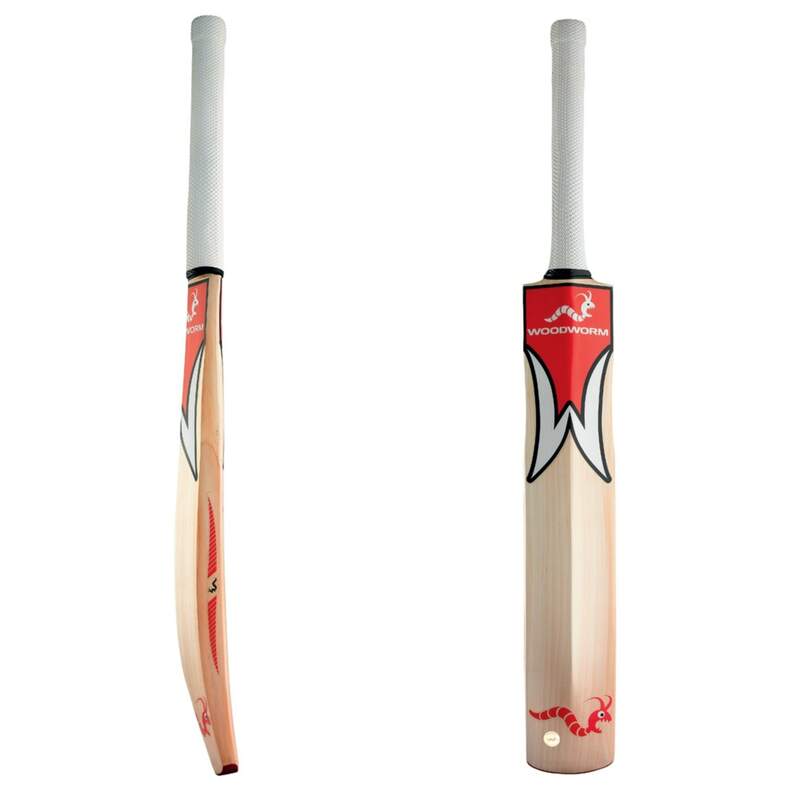 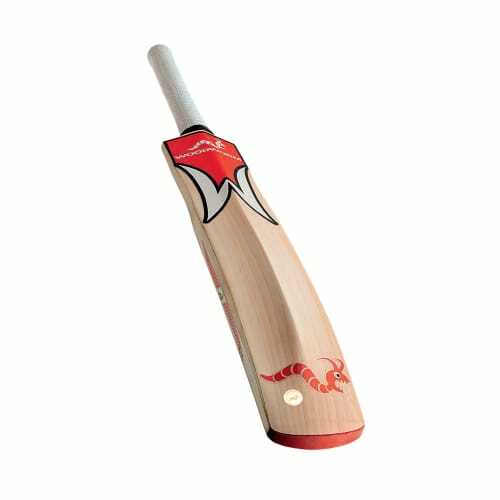 This model is aimed at serious batsmen who prefer to hit the ball out of the ground, rather than along it. 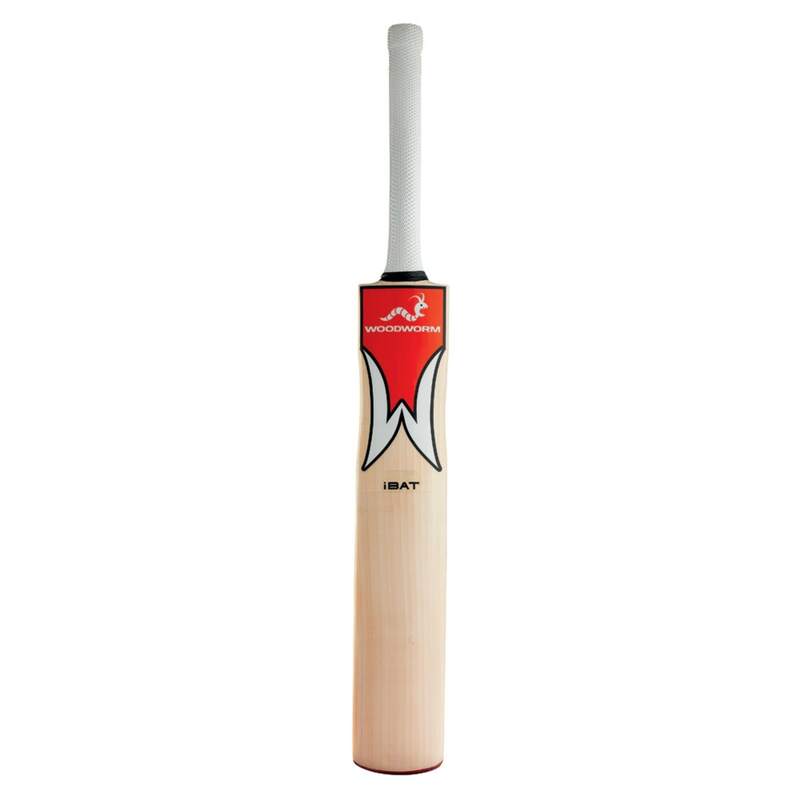 A great middle with a slightly harder grade of wood. 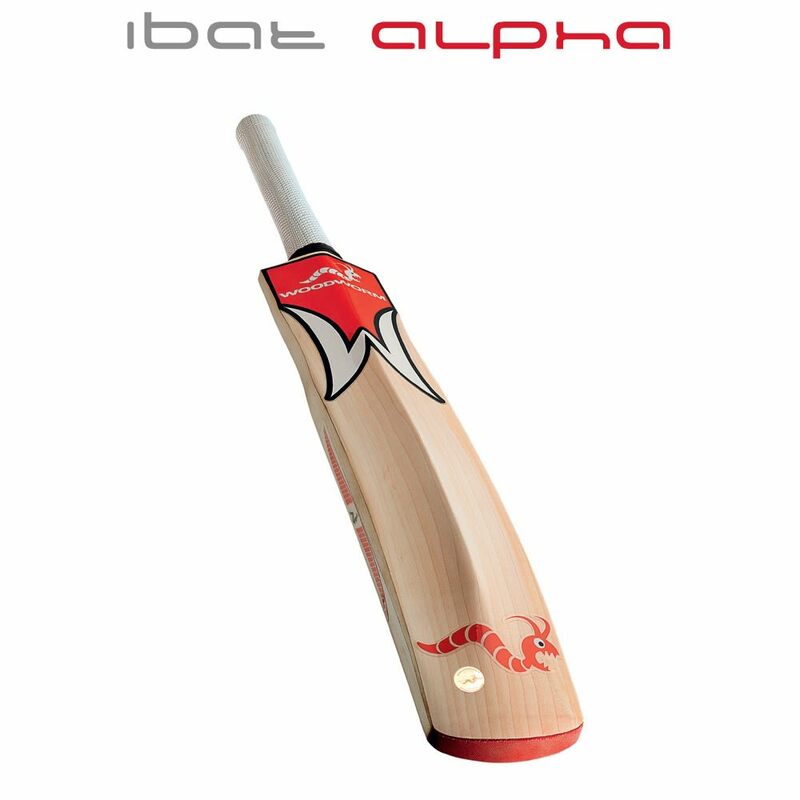 Ideal for big hitters.